The Farm Holidays POGGIO ALLA CAVALLA located in Lamporecchio (Pistoia) in the heart of Tuscany, near Florence, between Montecatini Terme and Vinci, birthplace of Leonardo. 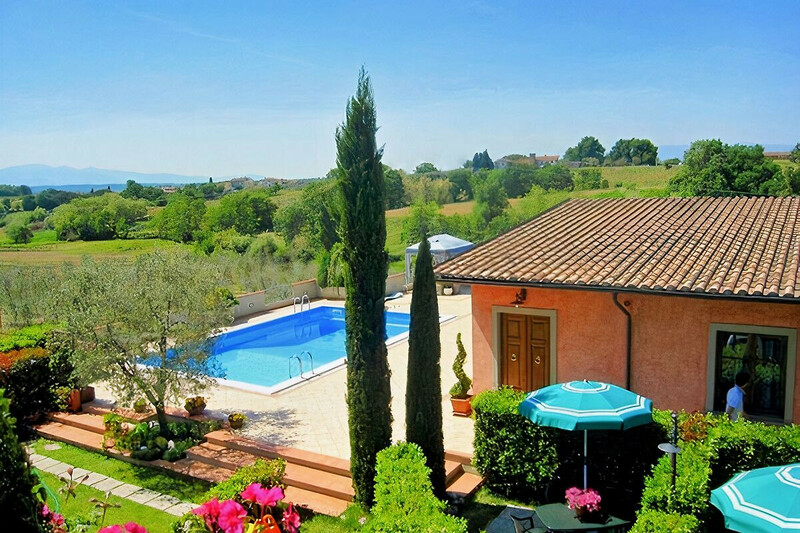 The Agritourism is surrounded by gardens, which also houses the swimming pool, a large terrace with panoramic views and a private car park. 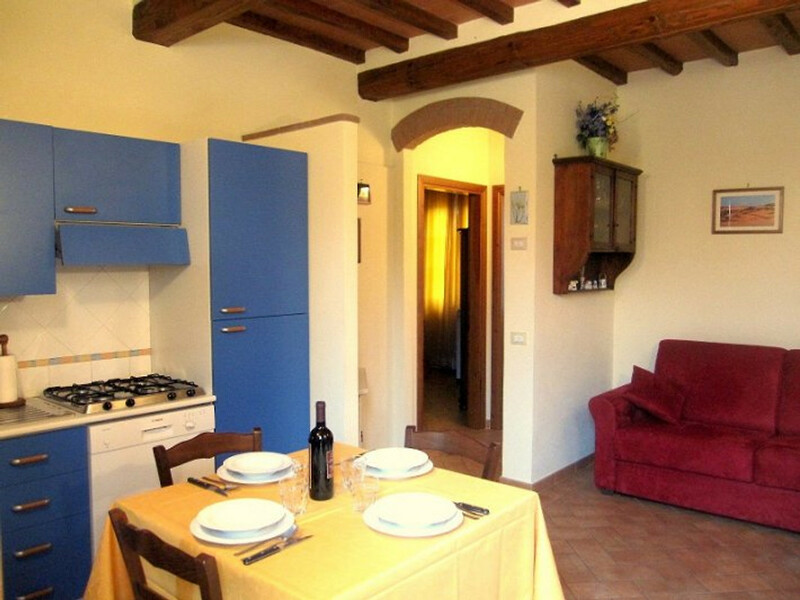 The apartments are located on the ground floor of a former farmhouse that has been completely restored from the point, on the one hand to preserve the original Tuscan character, but without compromising on modern conveniences. 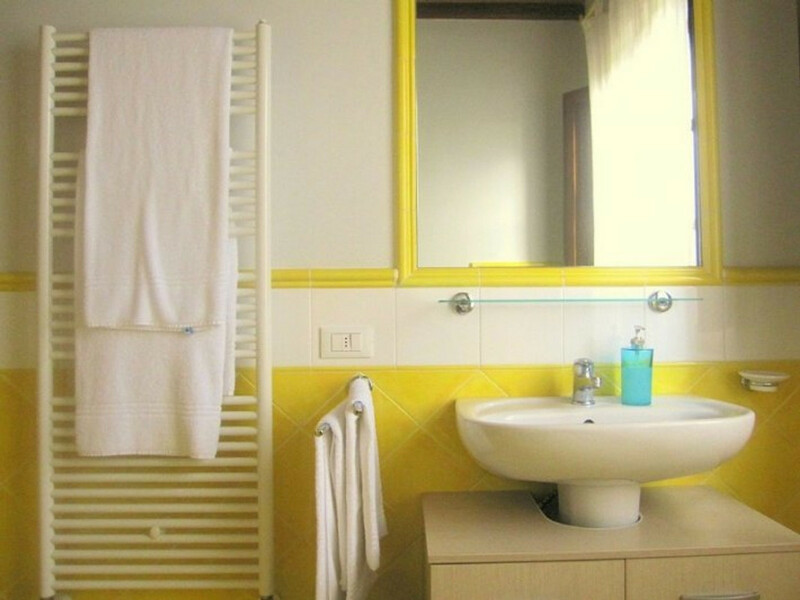 The apartments have private entrance, heating, air conditioning, TV, DVD, internet wifi. The interior includes: a comfortable living room with kitchenette (dishwasher, hob 4 burners gaz, electric oven, sink, fridge-freezer), dining table and comfortable double sofa bed for two people. 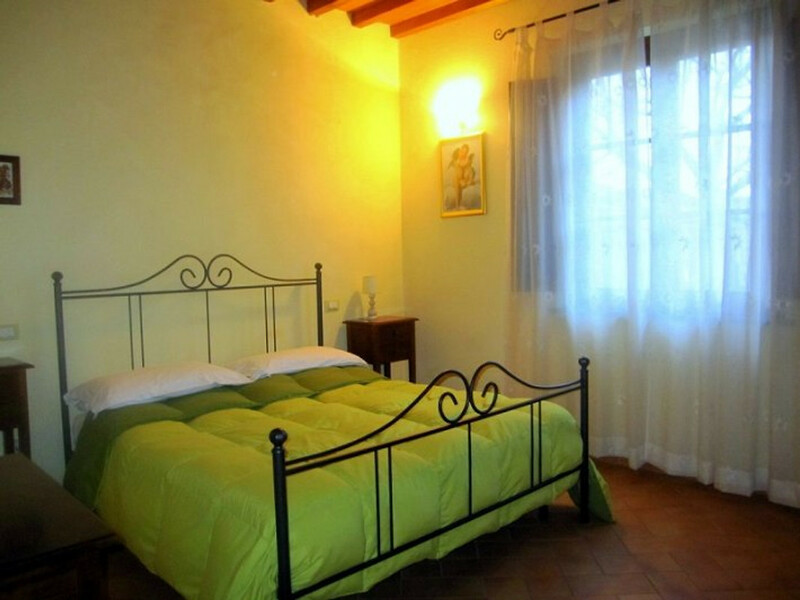 A double bedroom, spacious and bright, with the possibility of a cot. 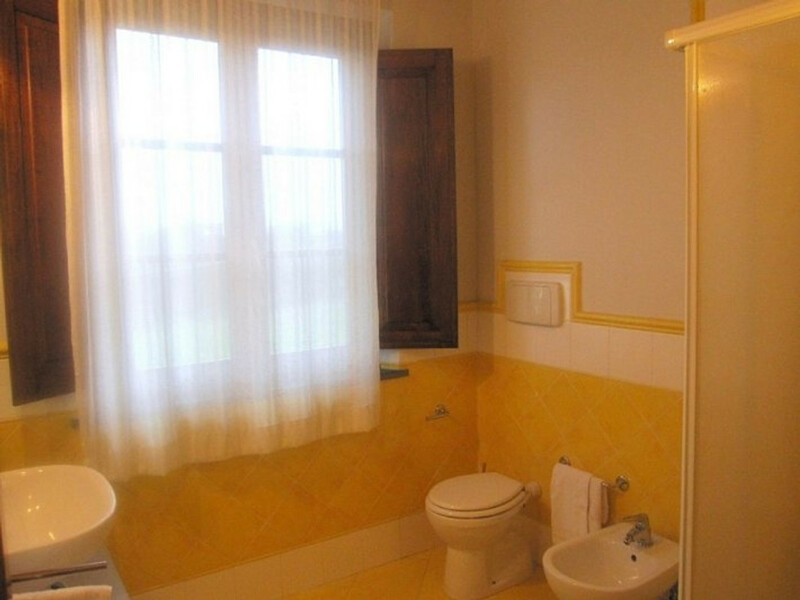 A comfortable and making appropriate Bathroom with shower, sink, toilet, bidet and hair dryer. 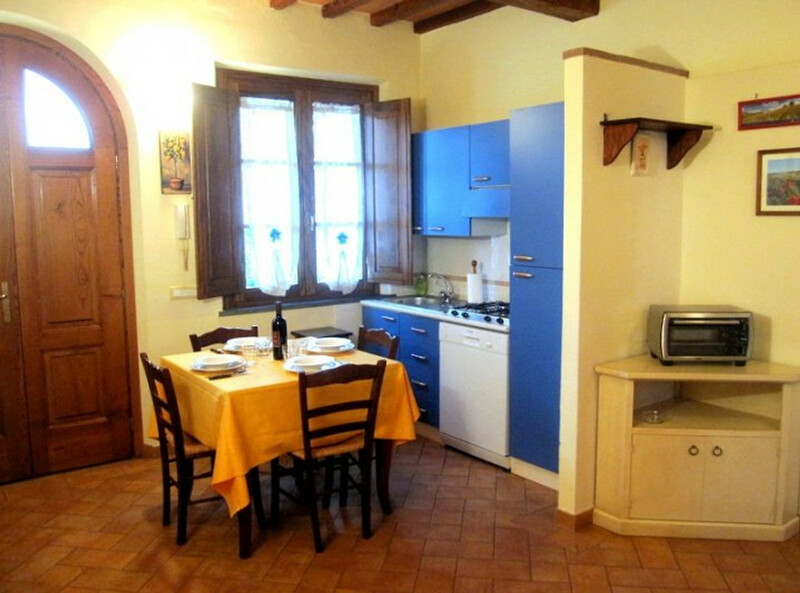 The apartments are equipped with washing machine, iron and ironing board. 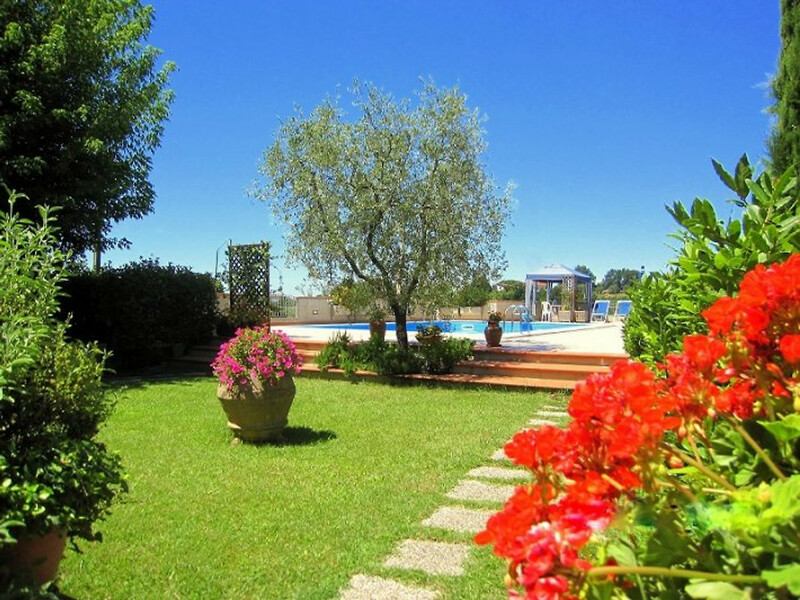 The swimming pool with shower, sun loungers, parasols and loungers and garden tables. 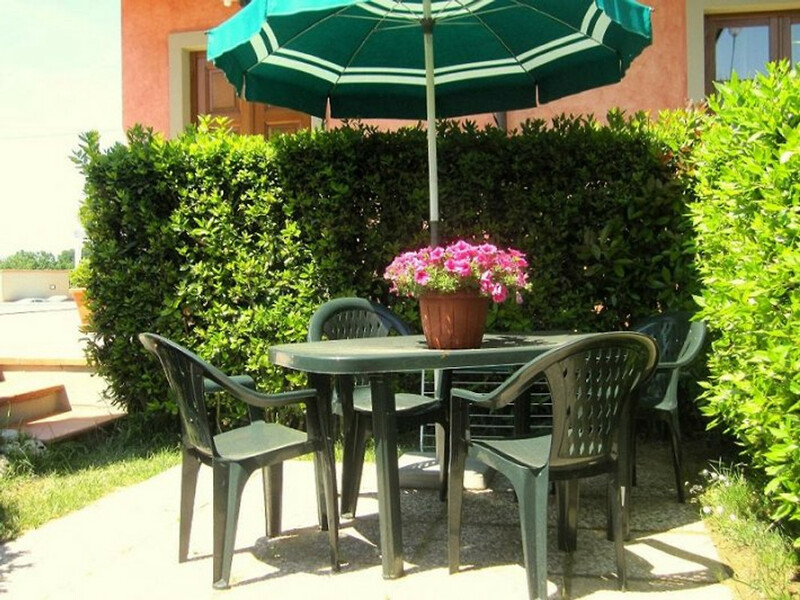 The apartment still has a private garden, equipped for lunch and dinner outdoors, ie with garden table, chairs and parasol and barbecue; Private parking in front of the House. Not far from the land (km 1 / km2) there are supermarkets and grocery stores, bakeries, banks, post office, pharmacy, doctor's offices, public services, restaurants, pizzerias, etc. The Farm Holidays POGGIO ALLA CAVALLA located in Lamporecchio (Pistoia) in the heart of Tuscany, near Florence, between Montecatini Terme (famous spa) and Vinci, birthplace of Leonardo. 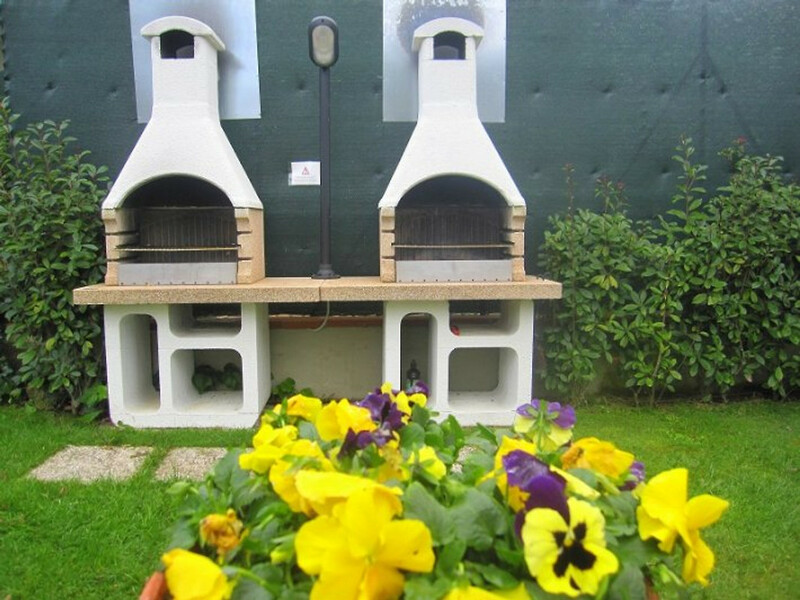 It is located in a foothills of Chianti Montalbano hills embedded area, a natural terrace overlooking the Nievole Valley, known for Pescia, city of cut flowers, Collodi with its Pinocchio Park and the nature reserve of Fucecchio. 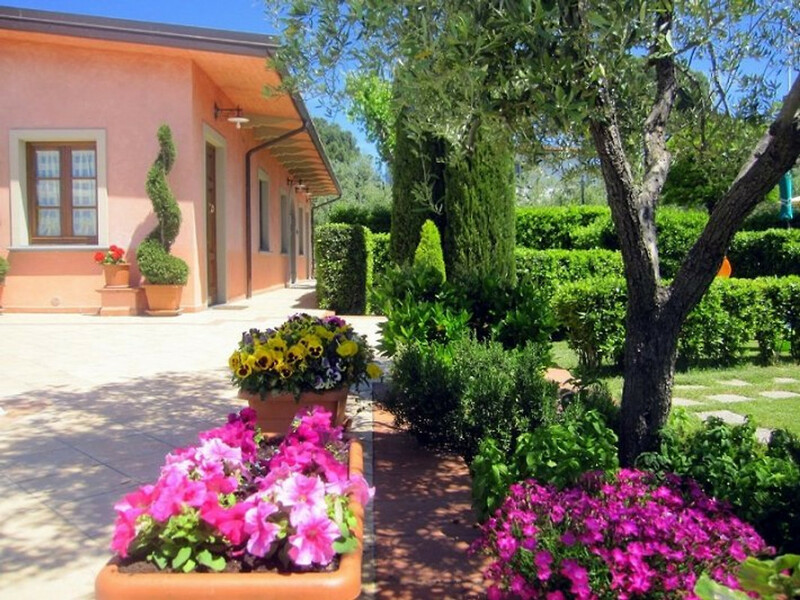 The favorable geographical location of the apartments allows convenient trips to tourist and cultural attractions in the area and the art cities of Tuscany: Florence, Siena, San Gimignano, Volterra, Pisa, Lucca and the sea of ​​Versilia, Pistoia, Arezzo, Cortona. 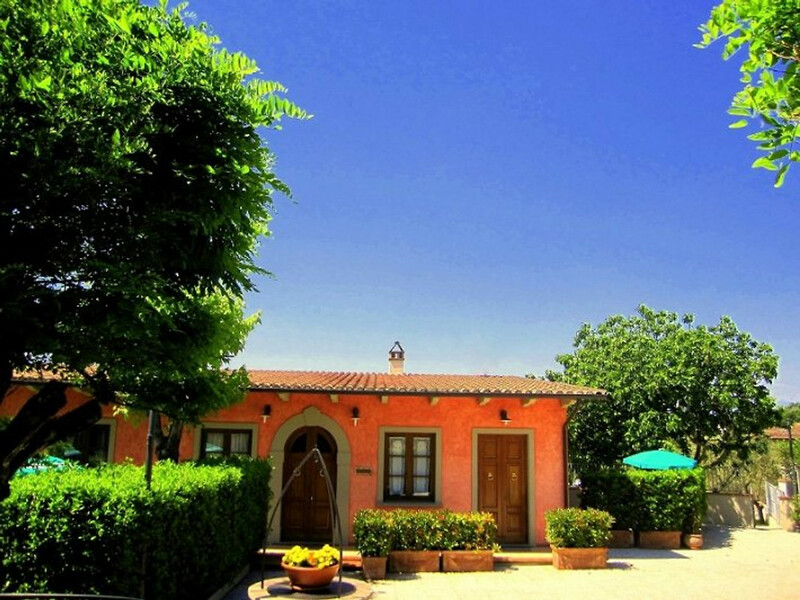 The agritourism "Poggio alla Cavalla" is surrounded by vineyards and olive groves, located in the foothills of the Montalbano Hill area, a natural terrace overlooking the Nievole Valley. 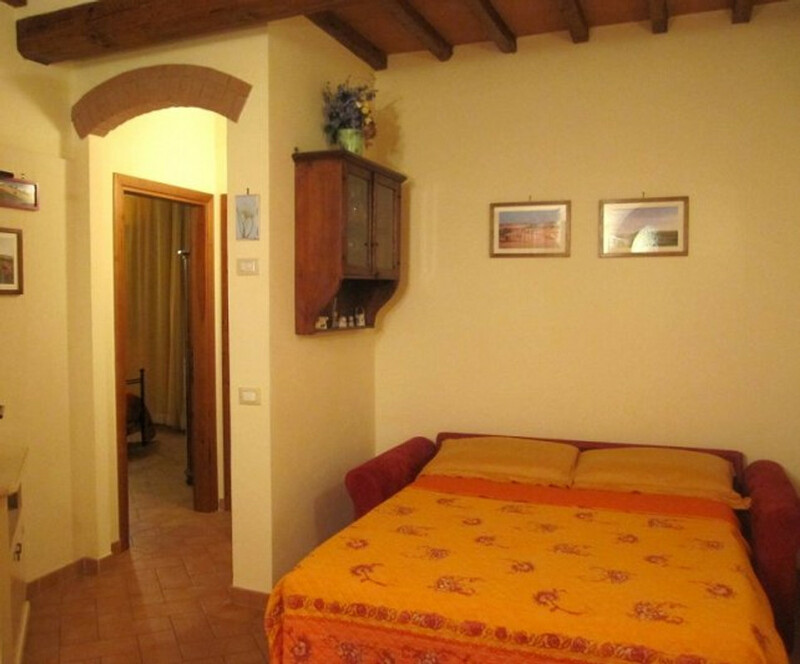 The apartments are located on the ground floor of the former farmhouse that has been completely restored from the point, on the one hand to preserve the original Tuscan character, but without compromising on modern conveniences. 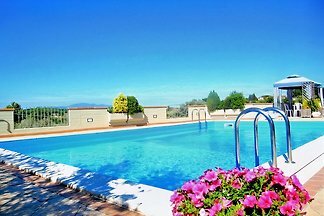 The resort consists of 4 apartments, surrounded by gardens, which also houses the swimming pool, a large terrace with panoramic views of the countryside and a private car park. 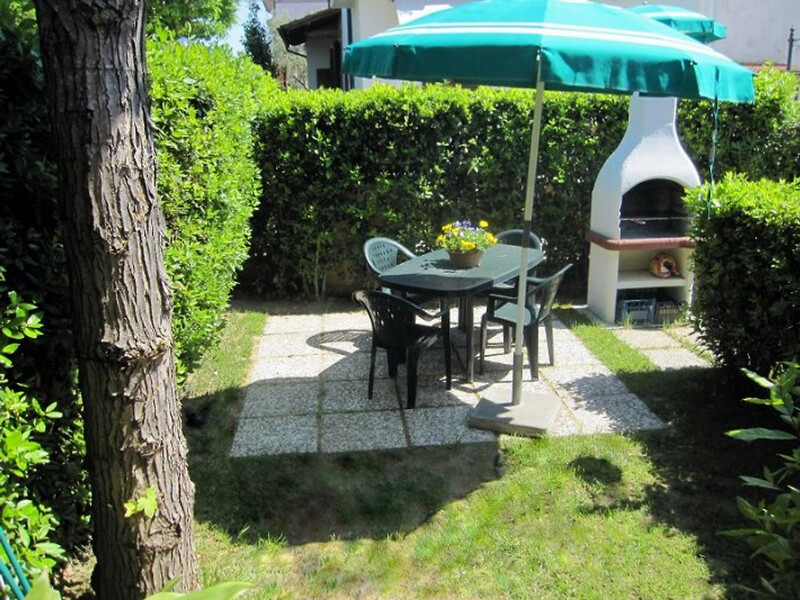 Any Apartment have private entrance, a private garden, equipped for lunch and dinner outdoors, ie with garden table, chairs and parasol and barbecue. 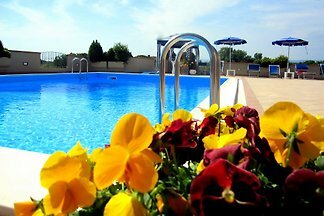 The swimming pool with diving board (10x6 m - from to ) is oriented to the sun pool, so the water temperature is always pleasant. 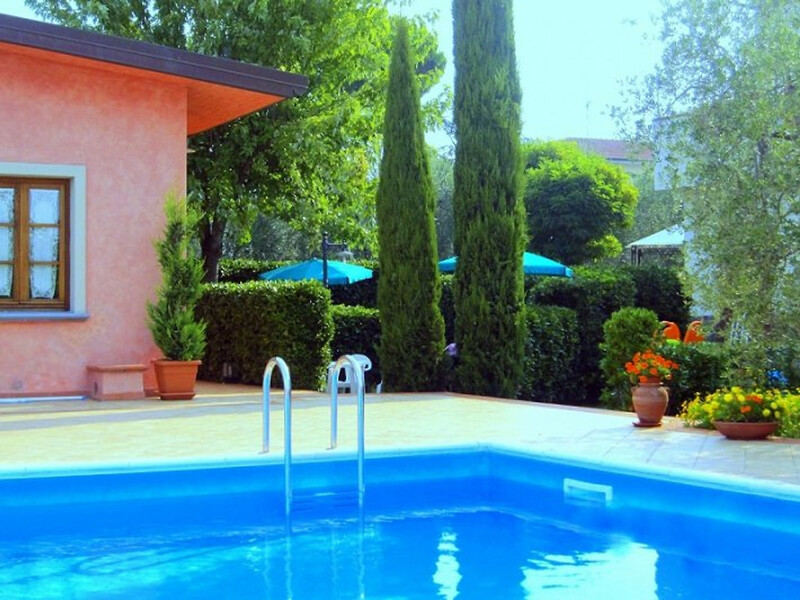 An outdoor swimming pool includes a large sun terrace, showers, sun loungers, parasols. 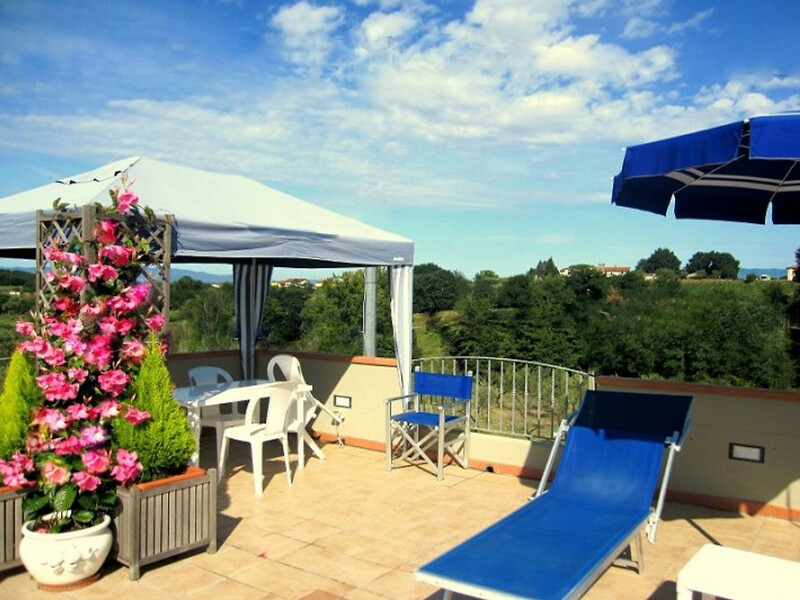 From here you can enjoy a magnificent view over the surrounding countryside. The plant is equipped with a modern hydrogen- and filter system. The blue color of the inner lining of the pool gives the water an intense color, perfect for jumping and refreshing swimming trains, and forms a serene contrast to the brilliant green of the surrounding vegetation. The successful underwater lighting of the swimming pool, the hour emphasized later, the transparency of the water, as well as the lighting of the terrace and the garden, creating beautiful light-shadow effects, and thus form a wonderful backdrop for warm summer nights. 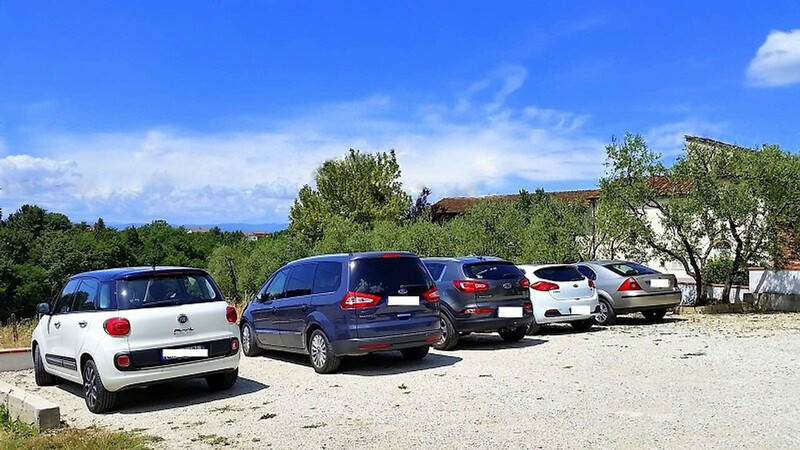 • In the period from June 27 to September 4 rent only from Saturday to Saturday Not included: • sgebühr Apartments € 50 • Air conditioning apartments € 7 per day for the use • bed / cot € 20 thousand (on request) • pets € 35 • Tourist tax € 1 per person per day, to a maximum of 7 days. Children under 11 years free. 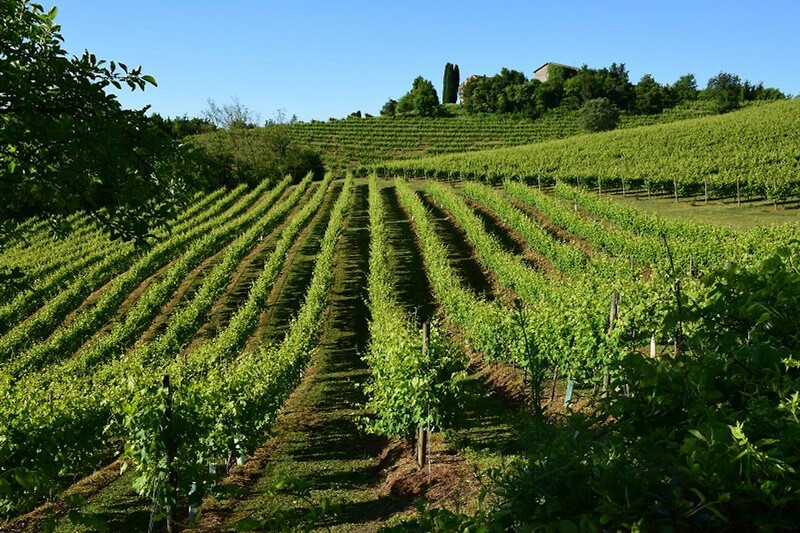 The owner, Massimo Camelli, followed by the methods of biological cultivation personally the different stages of cultivation and production of Chianti wine and extra virgin olive oil. 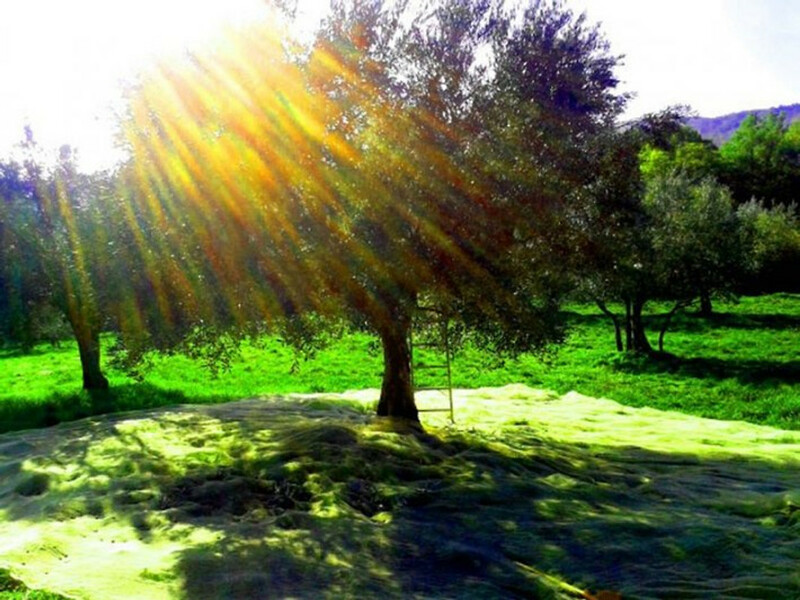 The biological cultivation, enables the production of quality products such as wine and olive oil, which are not only healthy and genuine, but also incomparable in flavor. At the same time this cultivation is also a guarantee for the protection of the environment and the well-being of consumers. Just in Tuscany, where products, landscape and tradition are inextricably linked, the appreciation and preservation of such cultural heritage is guaranteed by the organic farming. OUR ORGANIC PRODUCTS • EXTRA VIRGIN OLIVE OIL - EXTRA VIRGIN TOSCANO - MONTALBANO - is extracted from the olive varieties Leccino, Moraiolo, Frantoio and Cerretano in a purely mechanical procedure. The result is a high quality end product. 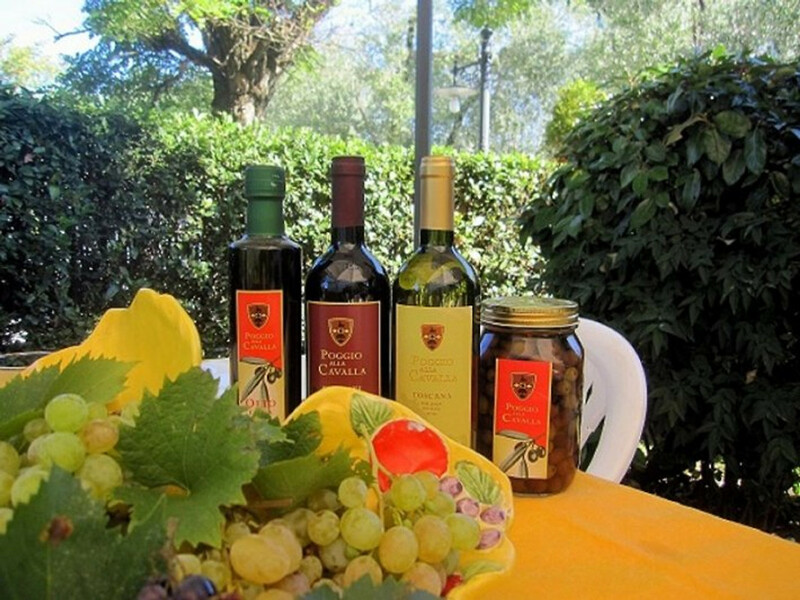 ensures the careful treatment of the right ripening time picked by hand olives and preserves the organoleptic characteristics of the fruit. The oil is yellow with bright green hues, strong, supple, slightly fruity taste. It is excellent - used cold - for the entire meal. It refines the flavor of food and characterized them by his inimitable refinement of Ask satchel. • WINE CHIANTI DOCG is temporarily out of selected grape varieties such as Sangiovese, Canaiolo, Syrah and Malvasia, ruby ​​red, with increasing maturity in garnet, gradige with intense Buket, soft, harmonious, full-bodied but also a fine aroma, the ° alcohol percentage reflects the character and quality. The wine is served at a temperature of 18 degrees and is ideal for Tuscan starters and main dishes, such as roasts, game, grilled. • WINE IGT ROSSO TOSCANO is from selected varieties, like Sangiovese won and other proven Tuscan vines that give this velvety, elegant wine in the correct composition. The color is a bright ruby ​​red, and the taste is pleasant, dry and harmonious, ° alcohol. The wine is served at a temperature of 18 degrees and is particularly suitable for appetizers, as dry-cured meats, pastas and for any kind of meat. • WHITE WINE VALDINIEVOLE BIANCO DOC is made from Trebbiano and Malvasia and has a golden yellow color, intense fruit bouquet and a dry, harmonious aroma. ° alcohol. The wine is served at a temperature of 8 degrees and is ideal for starters, shellfish and fish dishes. Wir haben uns sehr wohl gefühlt. So haben wir uns den Toskana-Urlaub vorgestellt. 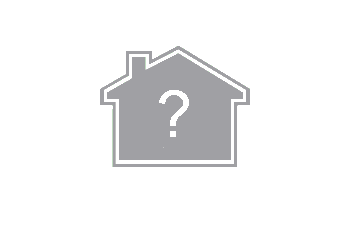 Die Wohnung ist sehr sauber und man vermisst nichts. Sie ist mit alten und dazu passenden neuen Möbeln ausgestattet im "toskanischen" Landhausstil. Im Aussenbereich gibt es je Wohnung einen schönen Bereich zum Sitzen und Essen, durch Anpflanzungen von einander abgetrennt. Ein Grill ist jeweils vorhanden. Der Pool ist spitze für große Knder. Ein Teil ist sehr tief, sodass man sicher vom Rand oder dem kleinen Sprungbrett rein springen kann. Auch der Bereich um den Pool ist großzügig. Es stehen div. 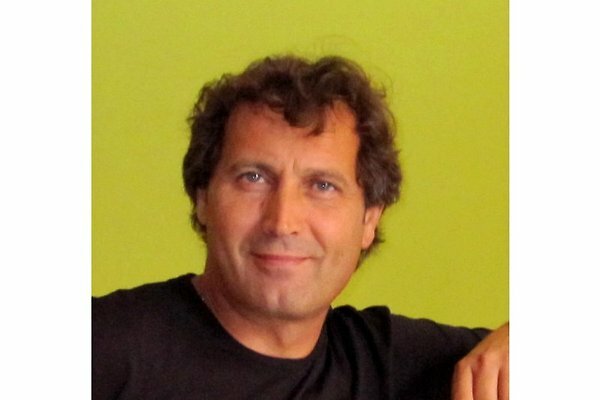 Liegen, Sitzmöglichkeiten und Sonnenschirme zur Verfügung. Man hat also überall die Möglichkeit mit anderen Gästen in Kontakt zu treten oder auch sich abzugrenzen. Von der Terrasse hat man eine schöne Aussicht auf die Umgebung. Der Vermieter ist sehr nett und hilfsbereit. Einkaufsmöglichkeiten sind mit geringer Fahrzeit zu erreichen. Olivenöl und Wein kann man aber direkt beim Vermieter kaufen, und das ist absolut empfehlenswert. In nicht ganz 1 Stunde über die Autobahn ist man in Pisa, Lucca, Florenz oder am Strand. Wir waren mit einem kleinen Hund dort und wurden in dem Ort beim Gassigehen auch von den "Einheimischen" immer sehr freundlich gegrüßt. Eine schöne Unterkunft. Bei heißemm Sommerwetter war der Pool ideal. Gute Ausstattung. Sehr sauber und gepflegt. Gute Ausgangslage für Besichtigungen der vielen bedeutenden Orte und Städte. Die Vermieter sind sehr freundlich und hilfsbereit. Ebenso bestens geeignet zur Erholung.